The views expressed here are those of the author and do not necessarily reflect those of Athom. It’s getting dark out lately. Time to talk about smart lighting! There are many different manufacturers, so we thought it might be nice to have an comparison of the different models and brands. We asked Maija, the lady behind snillevilla.se, to make this comparison for us. 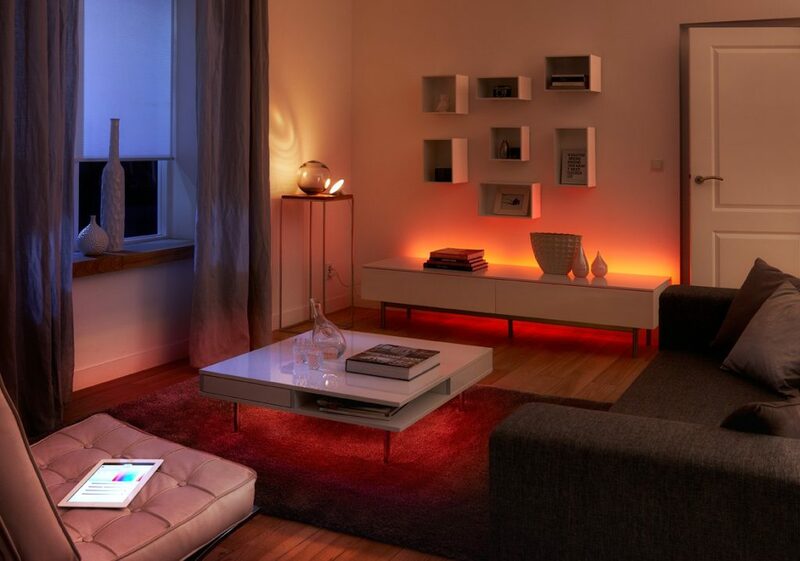 She wrote this insightful article to help you choose your next smart lighting purchase. Next week she’ll give us a background to smart lighting as a whole. Stay tuned! Originally I planned this to be about which smart bulb is ‘the best’. However, I quickly realised that due to the vast amount of brands out there, and various bulbs available, such an article can only be either miserably incomplete or hopelessly complicated. Each brand has their own little quirks. The color scales and other technical parameters for each brand and bulb vary a lot. Then there are the controllers and apps for each manufacturer to consider – both their aesthetics and usability play a role. While some are decidedly better than others, it’s usually reflected in price. And I consider the price tags for some of the bulbs to be fairly exorbitant (yes, I am looking at you, Lifx). With that said, I have spent considerable time testing 5 different smart lighting brands, and more than a dozen of different bulbs. Here is my opinion about each of them. By far the cheapest smart bulbs available, which makes them attractive. They are, however, sometimes defective and overall capricious to deal with. Even if you skip using their gateway and connect them directly to Homey. Their RGB bulbs, while theoretically available, are really hard to get hands on, and they are currently sold only together with remotes. Their app offers very limited functionality, and the hub has several technical issues that can be frustrating even for experienced users. However, if you’re looking for cheap, white dimmable or color temperature smart bulbs – Trådfri is a good choice. Skip the Trådfri gateway and use them with Homey and you will be satisfied. 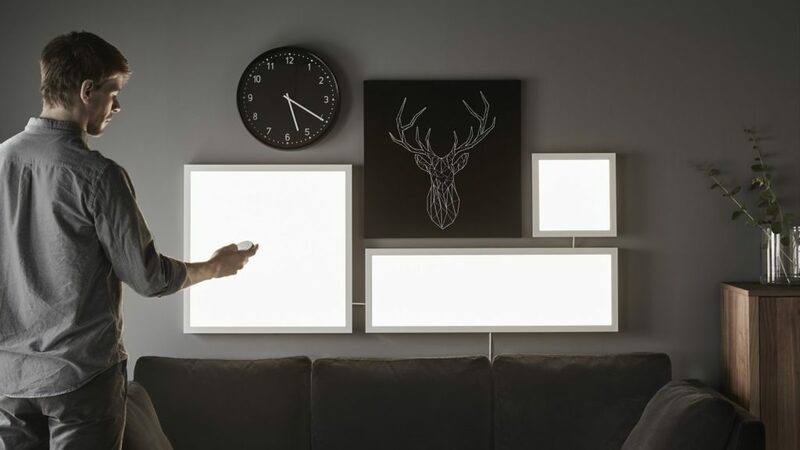 IKEA also offers smart lighting panels (FLOALT) and cabinet doors with built-in smart lighting (SURTE). Just like their Trådfri bulbs, they use Zigbee to talk to controllers such as Homey. So far IKEA is the only vendor selling smart lighting panels this large, and you can do some really nice things with them. Definitely worth it. 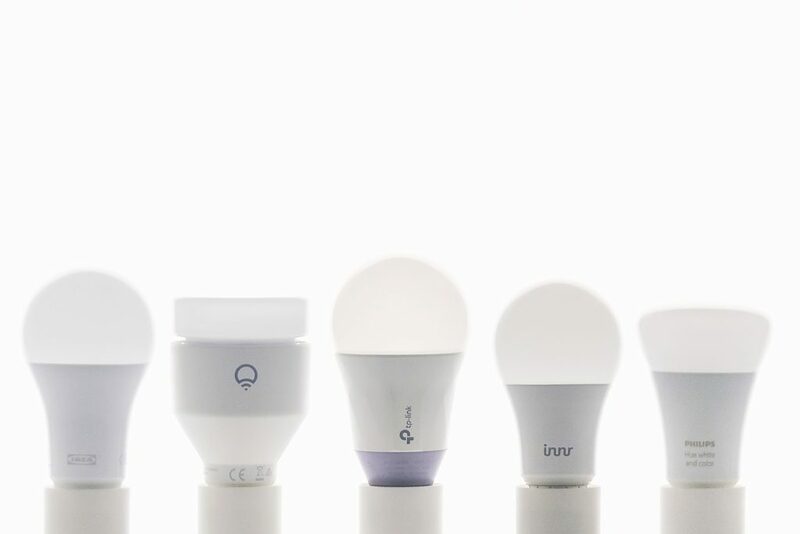 A newcomer to the smart lighting market, Innr currently looks like the practical brand. Their products are reasonably priced (only a fraction higher than Trådfri), and work with Zigbee. Their controller and accessories, while not flashy, are very functional, and so is their app. The LightAdvisor service on their website that helps you plan your lighting and next purchase is both interesting to explore and very helpful. 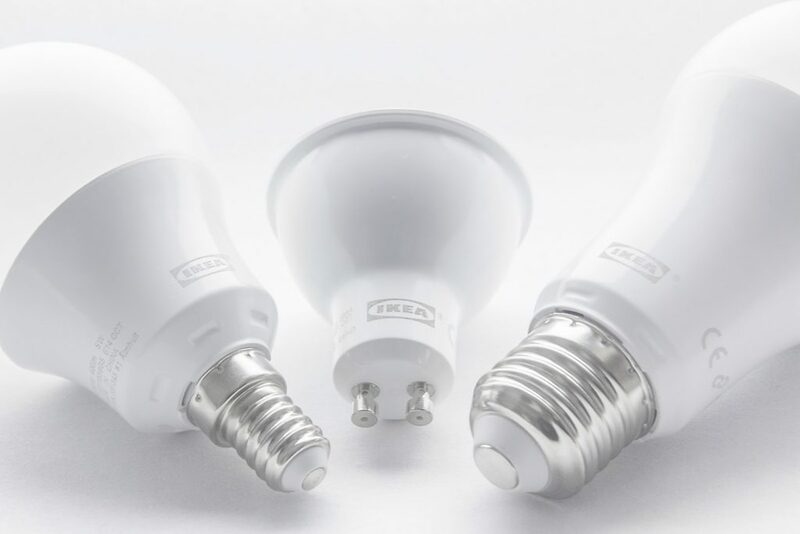 Innr currently offers about as many popular smart bulb types as Philips Hue, as well as several unique smart lighting products. Their Under Cabinet Light is great for kitchen worktops, and their white LED-strip perfectly lights up any space in your home. At 70€ for 4 meters it is also half the price of a Hue LightStrip. Moreover, they are currently the only vendor in EU (other than Osram) offering the (probably) most sought-after smart-home product that is not a bulb: a smart electrical plug that uses Zigbee. However, it is consistently sold out everywhere at the moment. 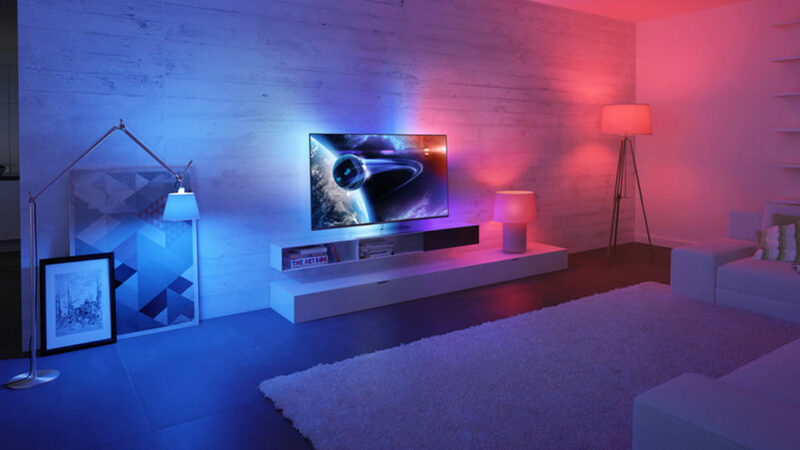 The undisputed leader of the smart lighting market, Philips Hue is practically synonymous with ‘smart bulbs’. You can buy the Zigbee bulbs pretty much everywhere, and they work with pretty much everything, thanks to a really well designed REST API. Heck, even the Google Wifi kit wanted me to let it control my Hue lights as soon as I plugged it in. Having lived with Philips Hue for a while now, I have only good things to say about their products. They just work, and when it comes to smart home products, it is actually still a highly unusual occurrence. My only complaint is their app. It requires too many taps to achieve relatively simple things, like changing the color for separate lights instead of light groups or ‘Rooms’, as well as adding new lights. But all this is easy when using Homey, so I am not too bothered about it. Another interesting Hue product-category is their smart lamps. Not bulbs, but lamps. You can hang them in your living room or place on your windowsill. Some are even battery-powered, so you can carry them with you. To cozy up a summer evening on the balcony, for example. TP-Link smart bulbs are a nice choice if you just want a smart bulb or two. Without having to set up too much, they’ll work with the Wifi in your home. Install the bulb in your favourite lamp, add it in the app and look: pretty colours! They are also a bit cheaper than Lifx, which is definitely an advantage. 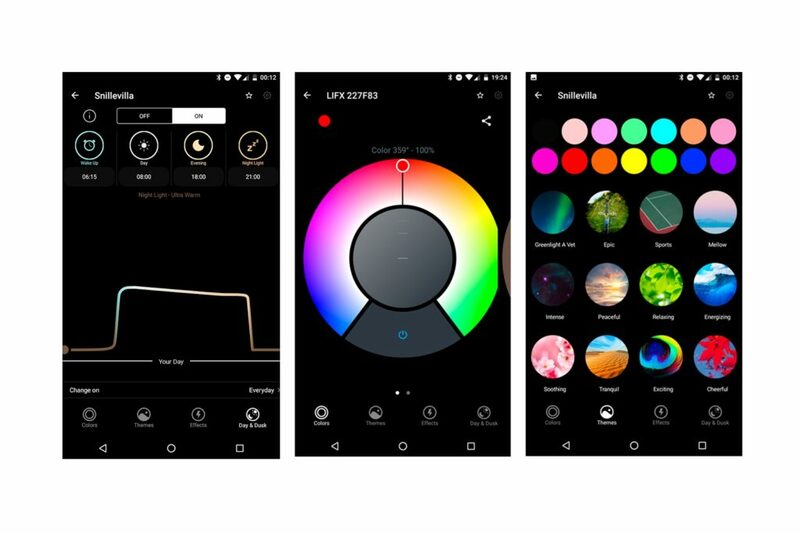 Besides the usual options, the app also offers ‘circadian mode’, which will automatically adjust the bulb color temperature and brightness, based on the time of day. A feature available in TP-Link bulbs, that I have not seen offered by any other smart bulb vendor, is energy metering. This information, however, is confined to the app. So you can’t access it with Homey. A shame, really. It would make a nice addition to my other Homey dashboards. TP-Link bulbs have a unique feature where they let you choose the state they will return to after they have been turned off. You can choose for them to return to the state they were in before being turned off, or set them to any other color/brightness combination you like. 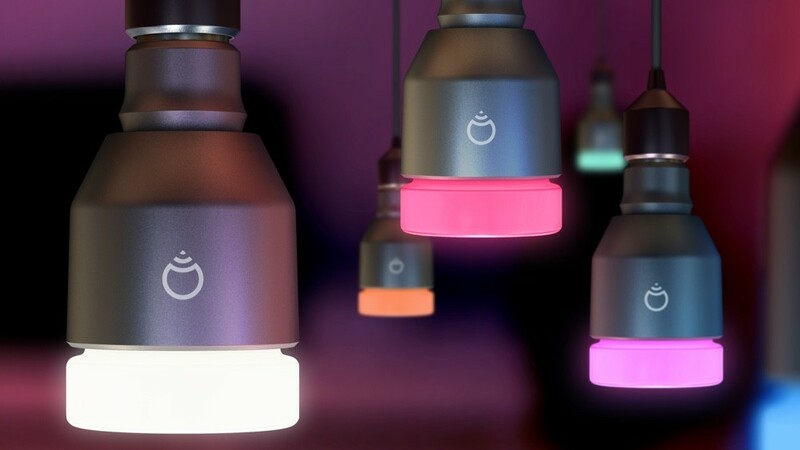 Lifx is a decidedly upmarket smart bulb brand. The Wifi supporting smart lights aren’t cheap. Their simplest bulb, Lifx Mini White, costs 30€. A single RGB bulb will set you back 70€. That is a lot of money. However, in my experience, Lifx is definitely worth it – if you can afford it. Lifx is compatible with most smart home controllers I have tested via their REST API. 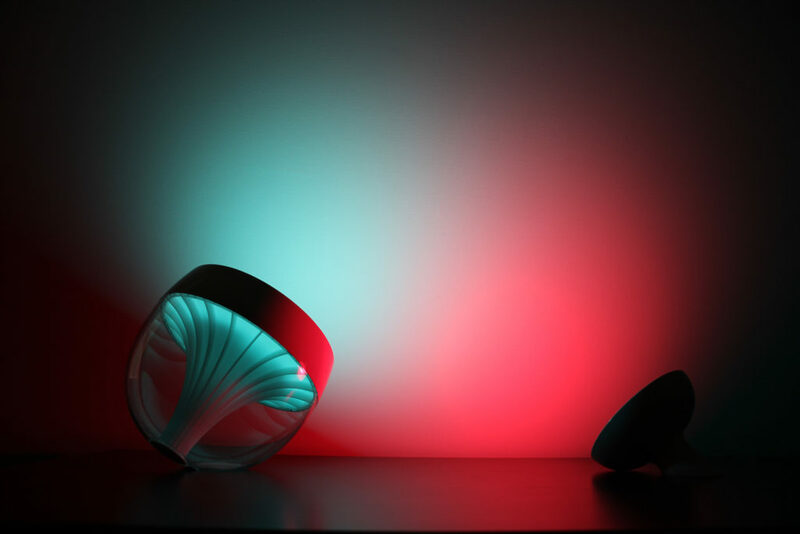 Lifx also has a beautiful and usable smartphone app. I wake up with its Day & Dusk function every day, and really enjoy using the built-in themes and effects in the app. 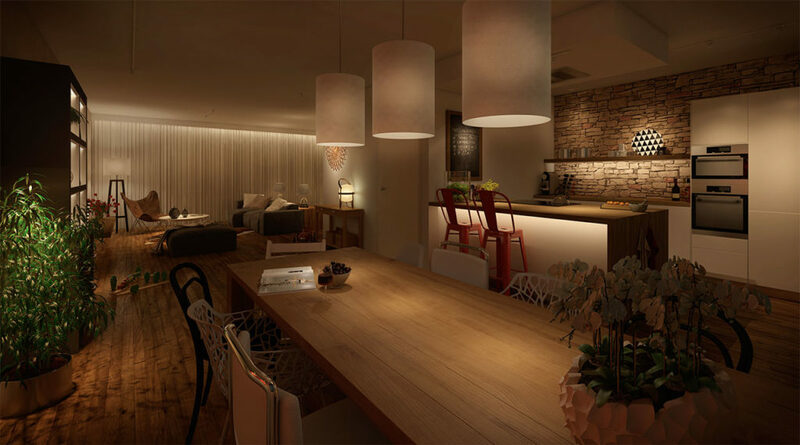 Aside from that, they offer attractive designer lighting solutions. Tile and Beam. Tile is a kit of 5 panels, each about the size of your average sheet of paper, that can light up into 65 different colours at once. Beam is similar, but as the name implies, beam-shaped. Each beam can lit up in 10 different colours per beam. While I have not yet had the chance to test these, they do seem truly amazing. Rainbow-coloured Tetris in the living room, anyone? So if you can afford Lifx – go for it. If not – keep an eye out for their sales campaigns. Congratulations if you made it this far! As you can see, choosing the right smart bulb is not an easy task. So I will conclude this article with a quick summary for each brand mentioned. If money is tight or if you just want to test the smart lighting thing – go for IKEA Trådfri. Buy a lamp-and-dimmer set and try it out! It’s fun, and you can use both the lamp and dimmer with Homey later on. If you decide to expand. 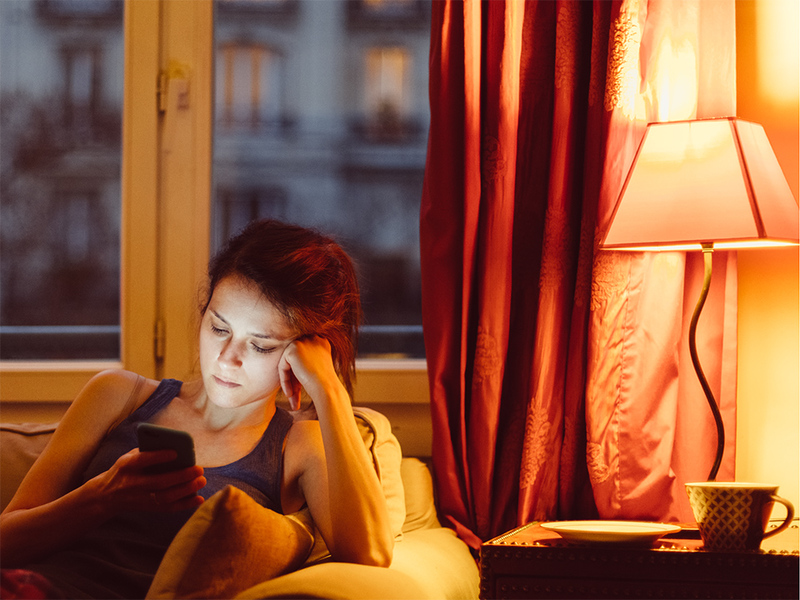 If in doubt and money isn’t that big of an issue – Philips Hue. You really can’t go wrong with Philips. Their controller (the bridge) is a keeper and their bulbs are well made and will last long. Slightly dumbstruck after calculating how much it will cost you to kit out your entire villa with smart bulbs? Consider Innr. Their lamps are just as good as Philips Hue, but cost less, and their LightAdvisor will help you with the shopping. Don’t want to bother with a controller and just want a few coloured lamps to light up your day? TP-Link is the one. Plus, you get to see exactly how much electricity you use and save! Is only the best good enough for you, and scaling your Wifi is not an issue? Go Lifx. The quality of their lamps unparalleled, and, while costly, their designer lighting kits will make you an object of envy and talk among your friends for a long time to come. I am really grateful to my friends and partners who provided the lamps I used for testing: Athom, m.nu, TP-Link (via Related), Innr, IKEA Sweden and Lifx. Maija Vilkina writes for snillevilla.se, a leading Swedish smarthome blog. Next week she’ll give us a background to smart lighting as a whole. Stay tuned!